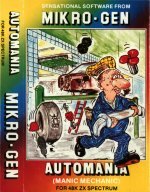 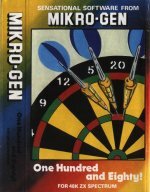 This page is planned to be the most comprehensive page on the internet covering the company Mikro-Gen. 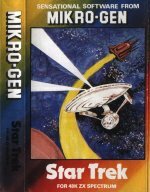 I've been an avid collector of Mikro-Gen tapes for over 10 years now. 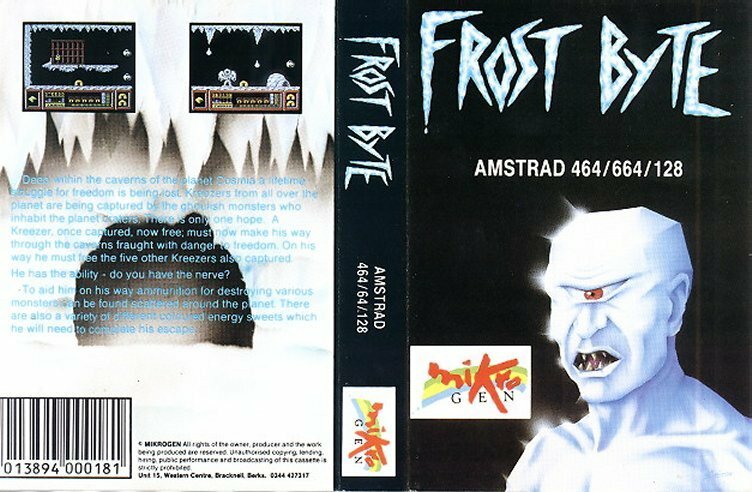 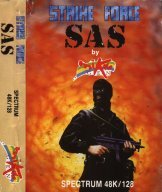 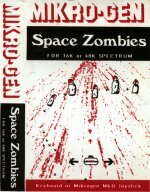 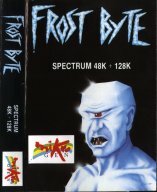 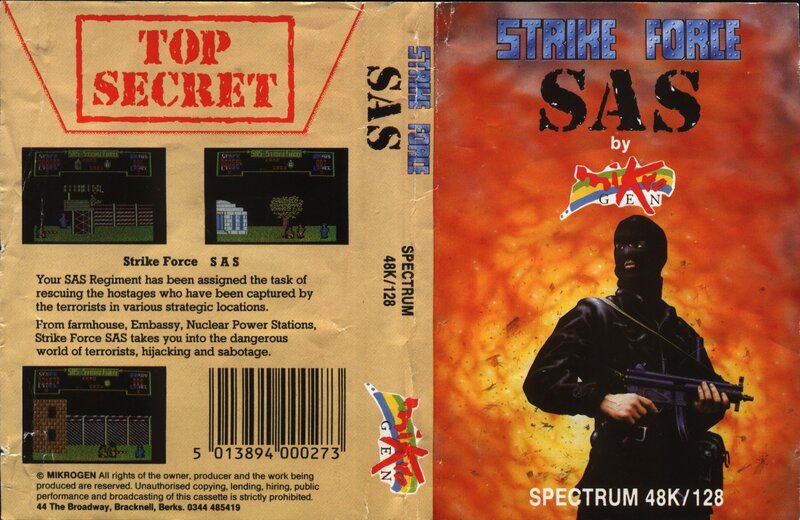 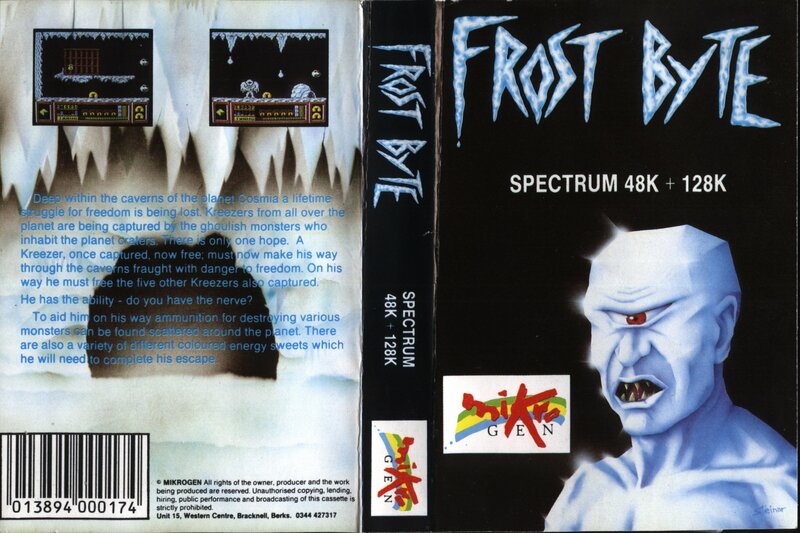 My collection for the ZX Spectrum is almost complete and I'm working on collecting tapes for the ZX81, Vic 20, Amstrad and C64. 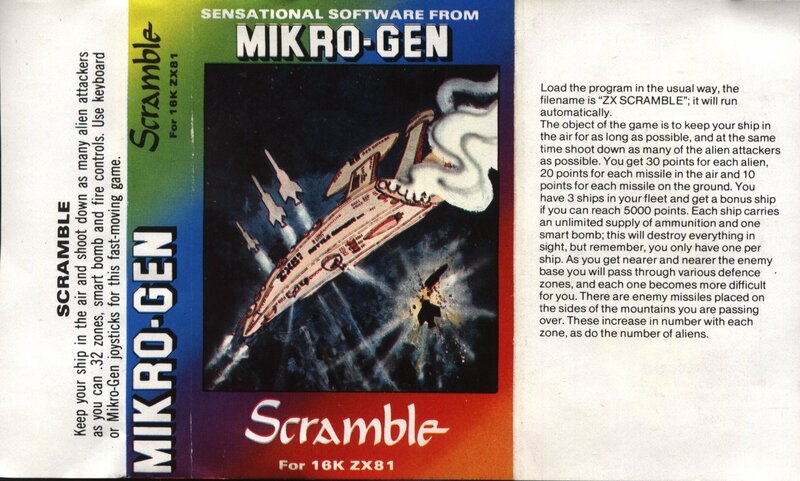 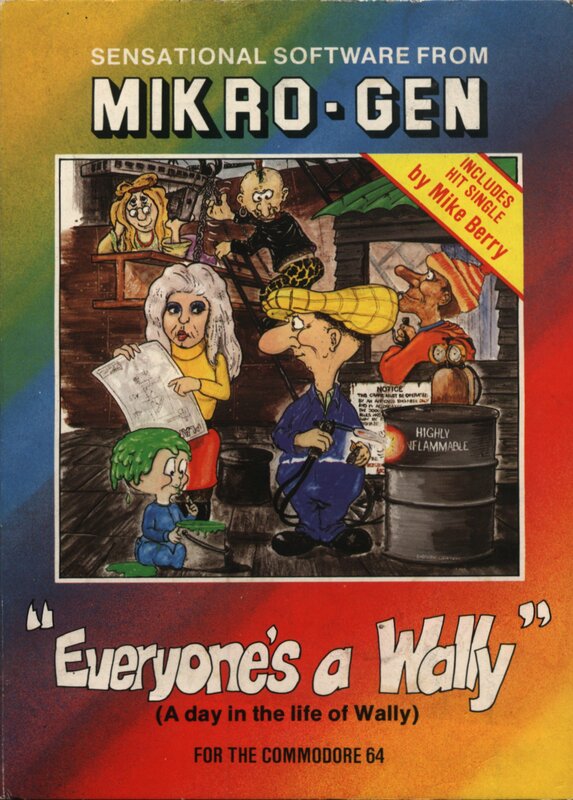 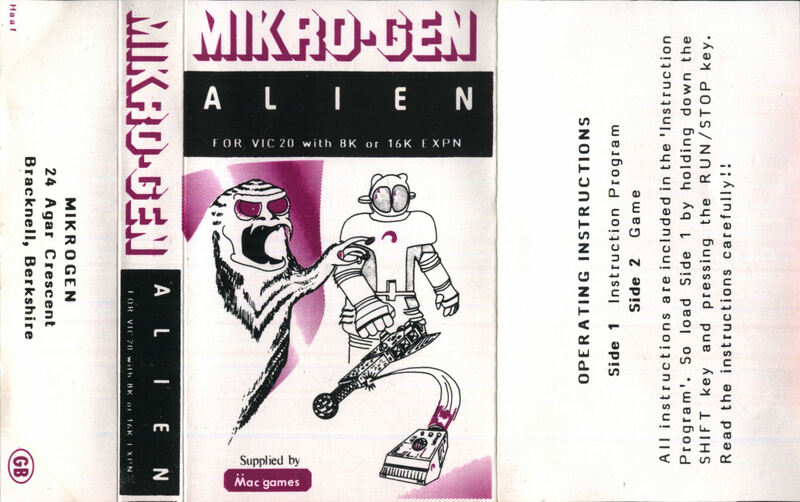 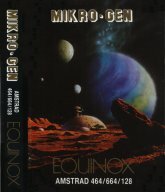 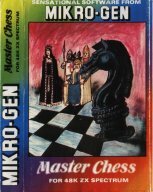 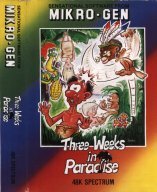 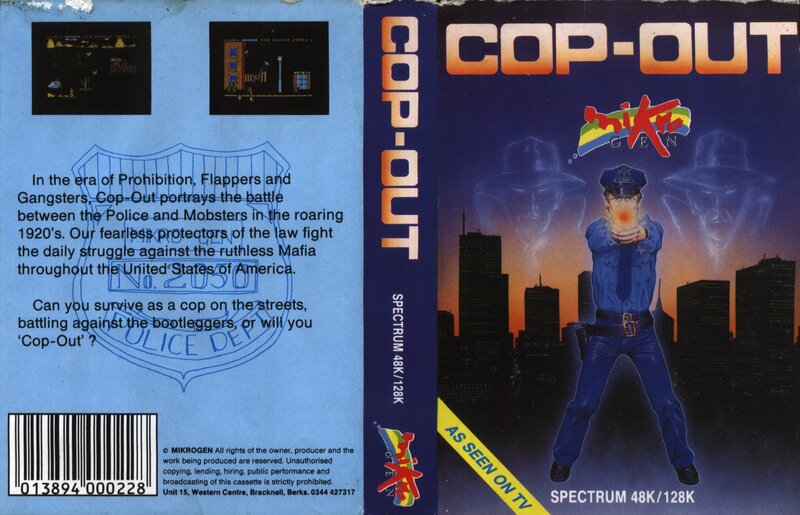 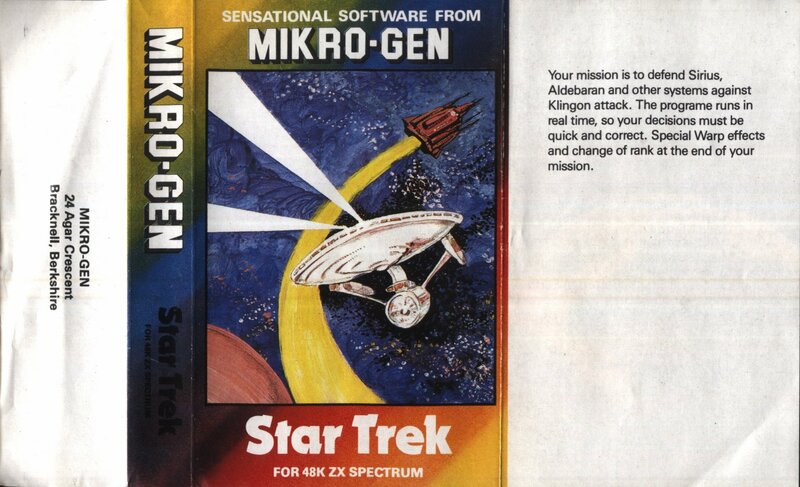 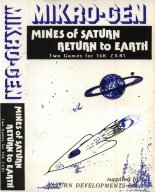 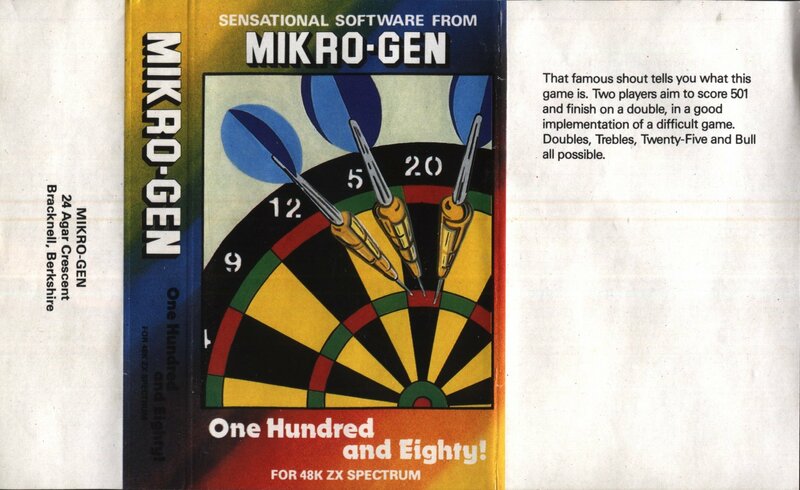 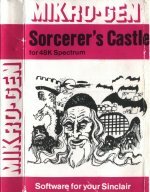 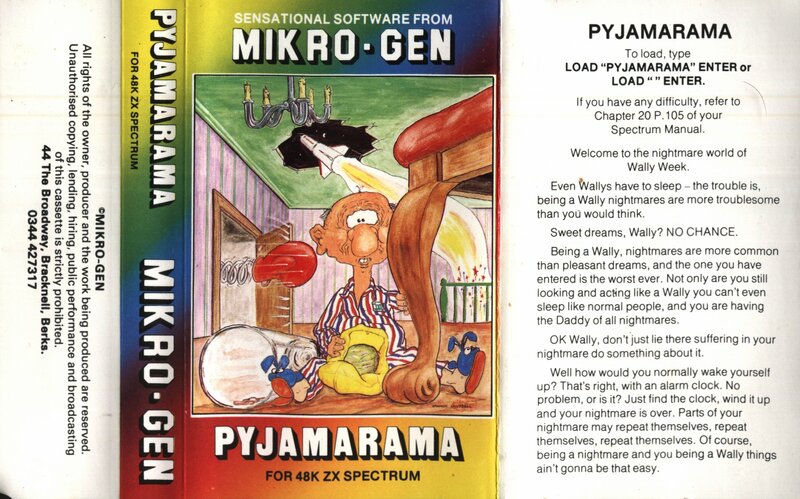 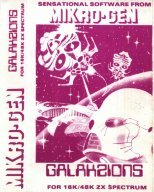 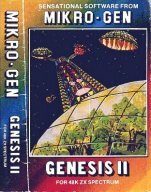 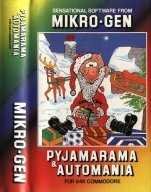 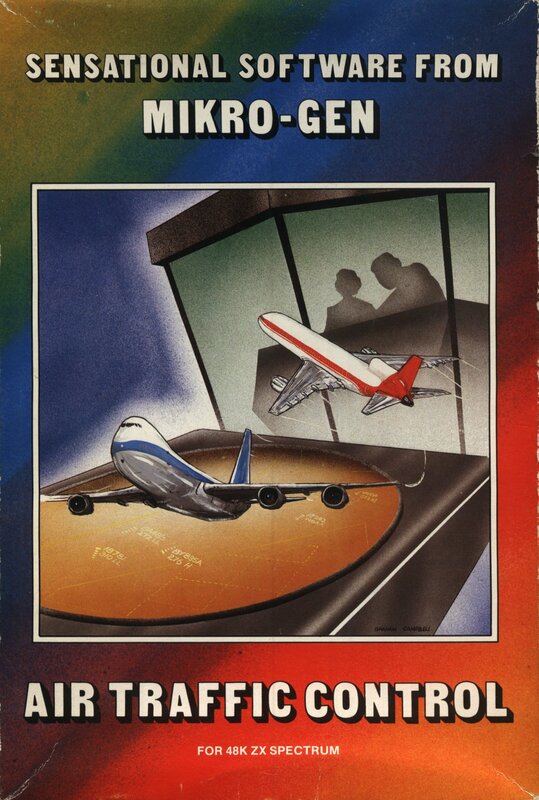 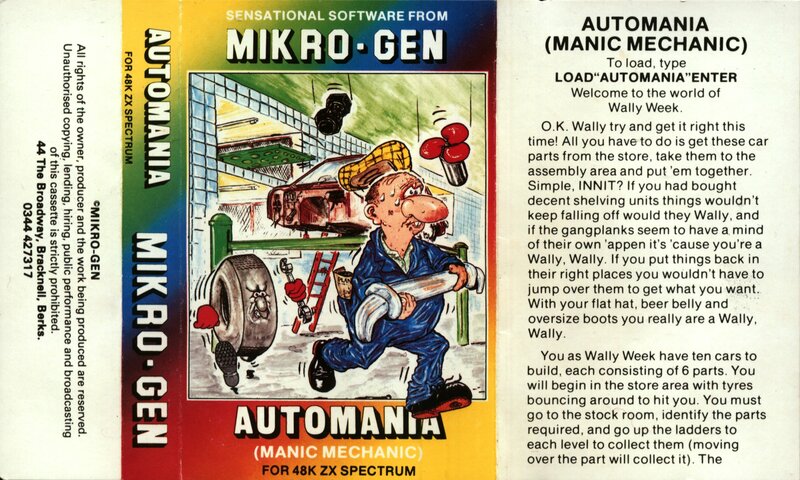 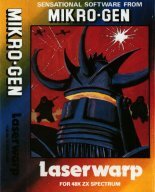 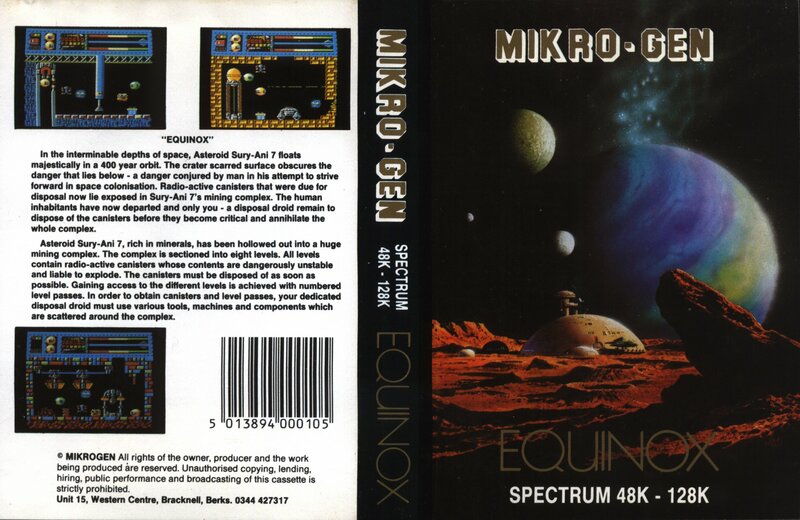 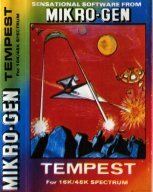 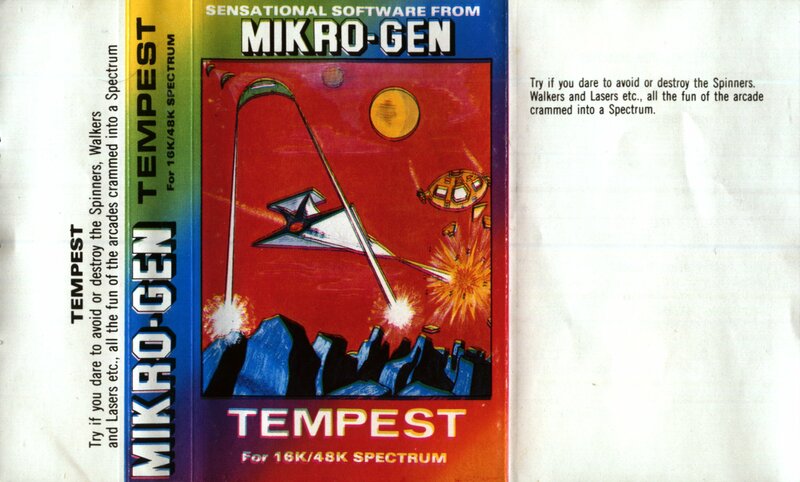 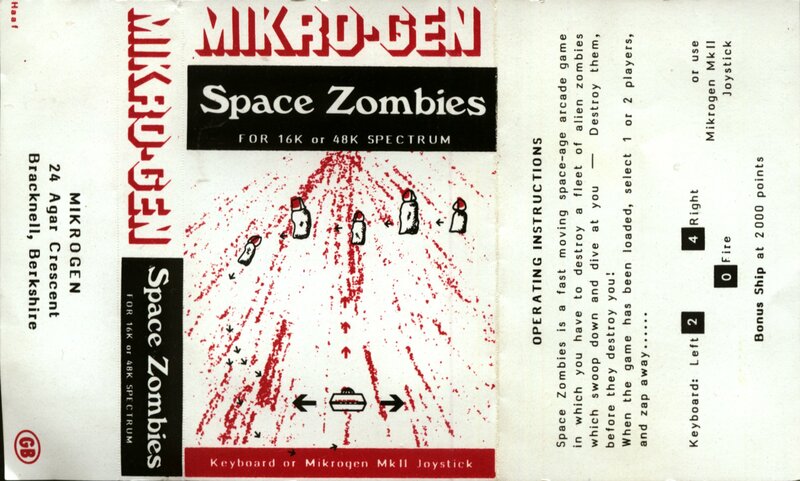 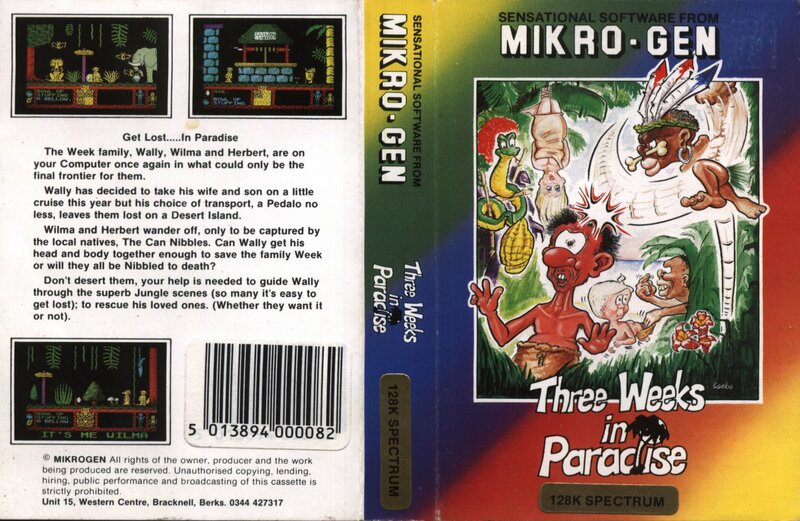 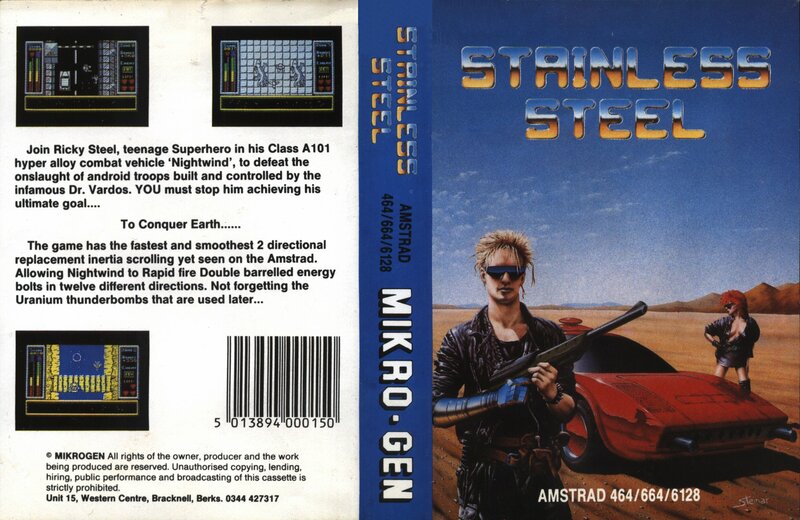 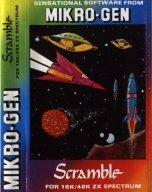 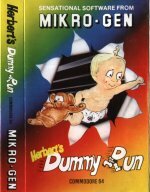 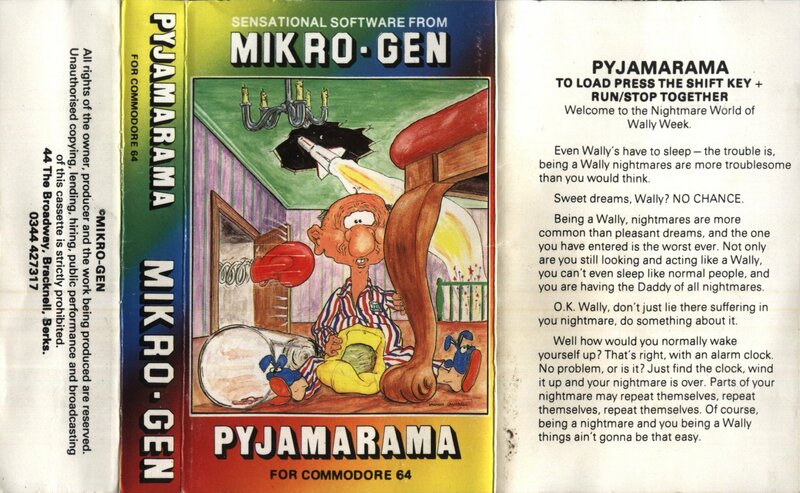 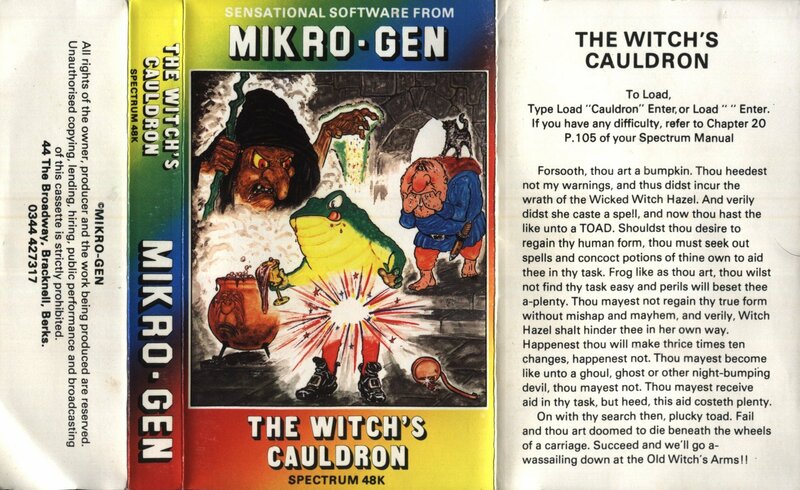 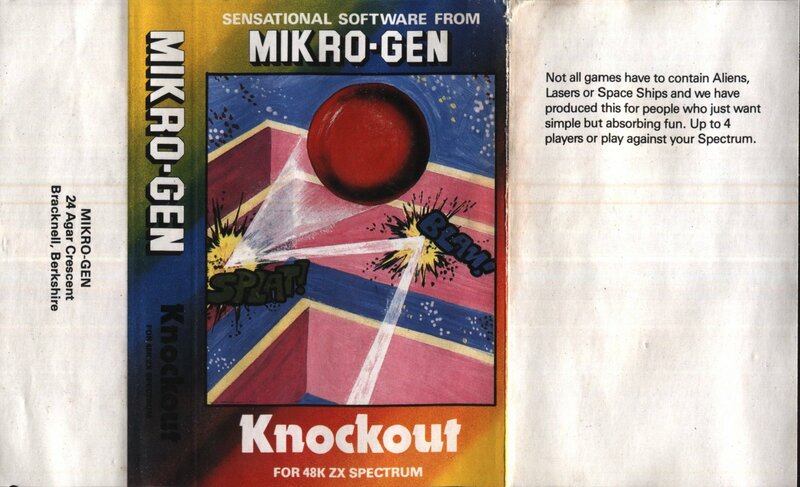 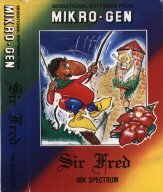 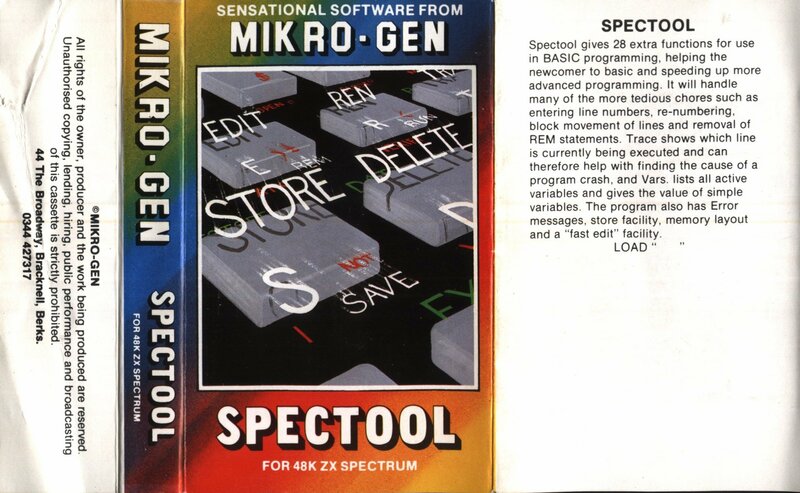 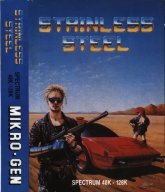 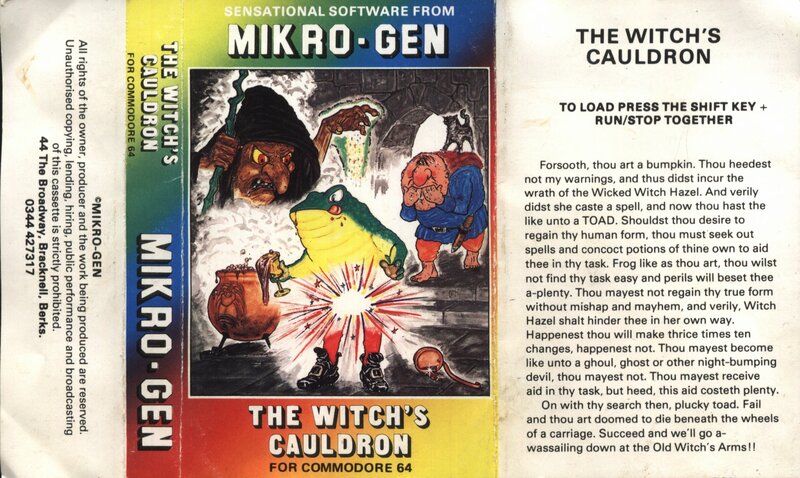 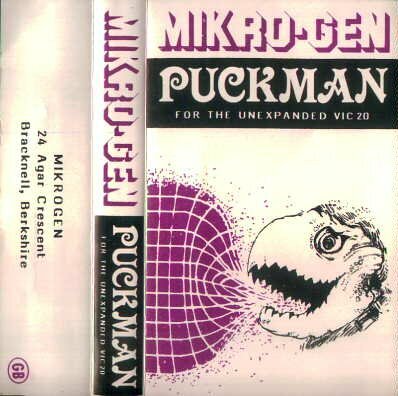 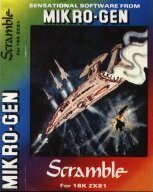 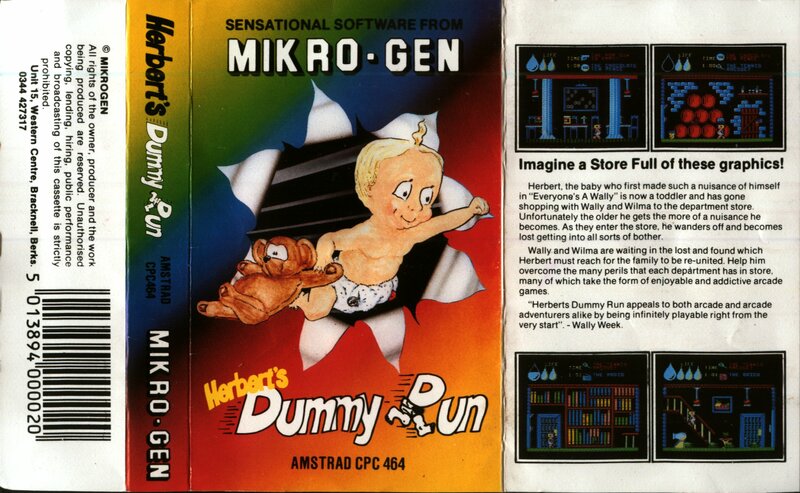 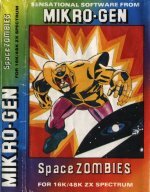 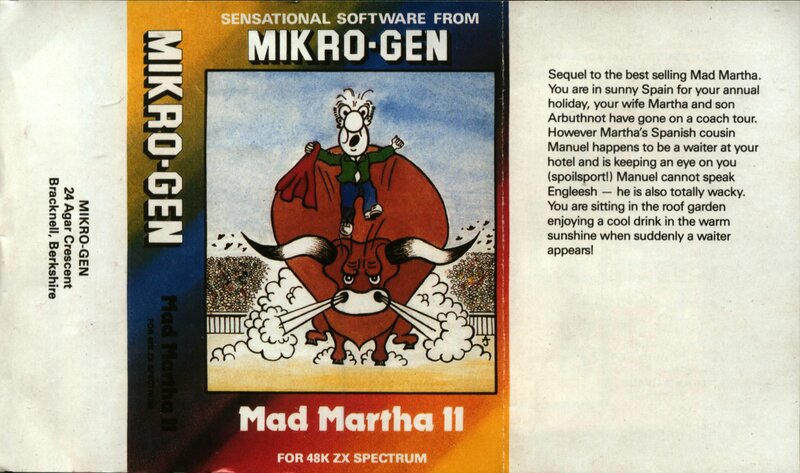 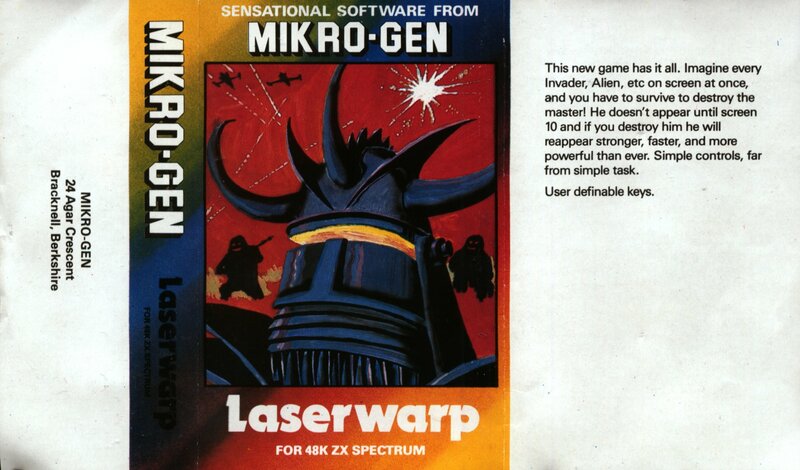 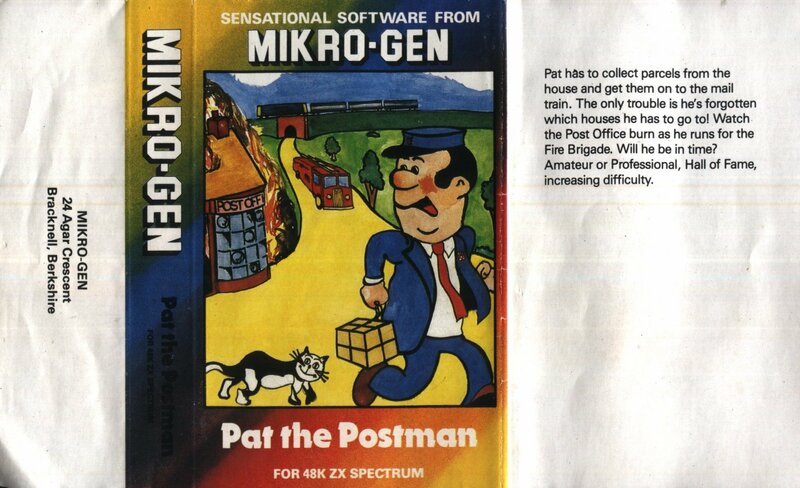 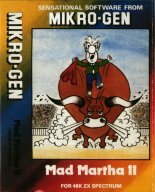 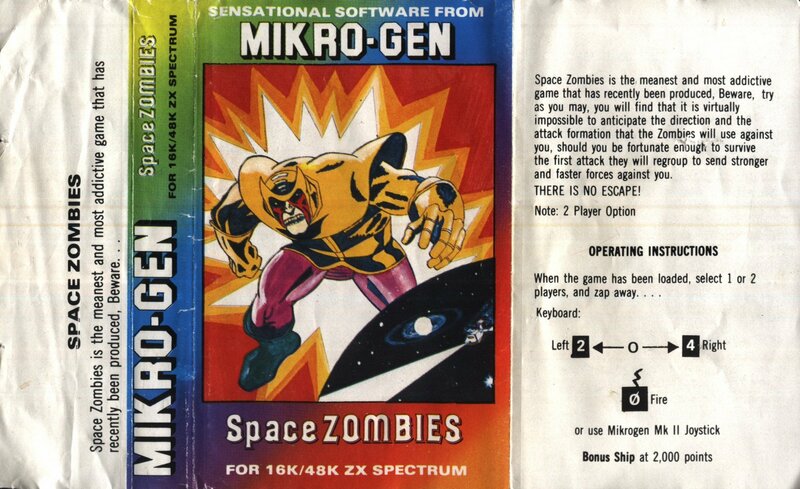 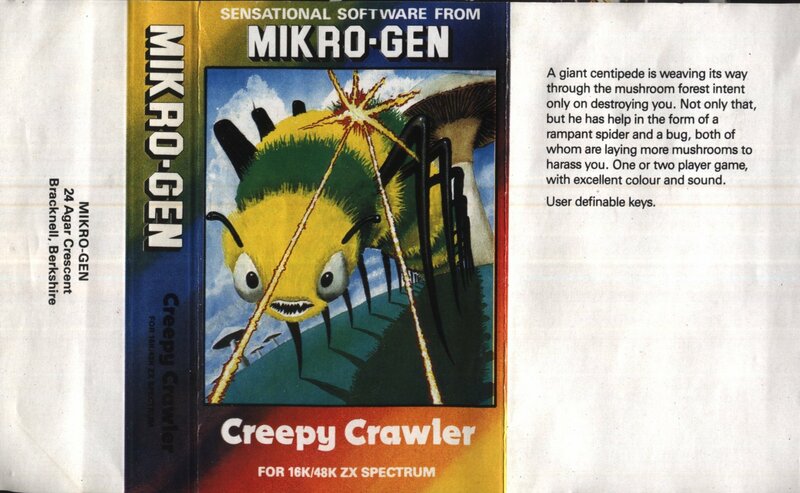 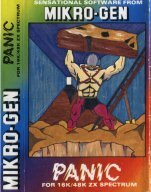 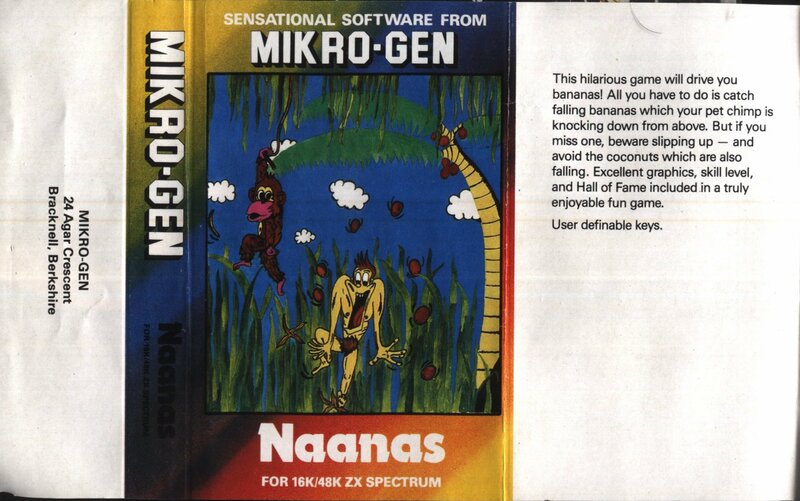 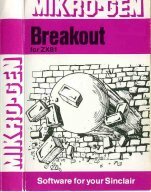 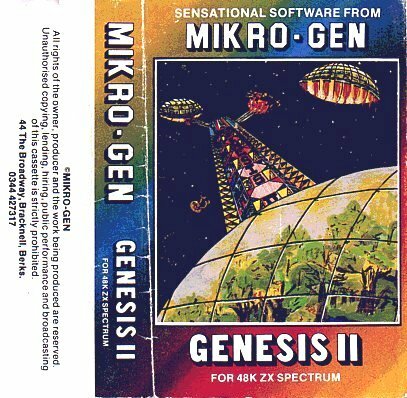 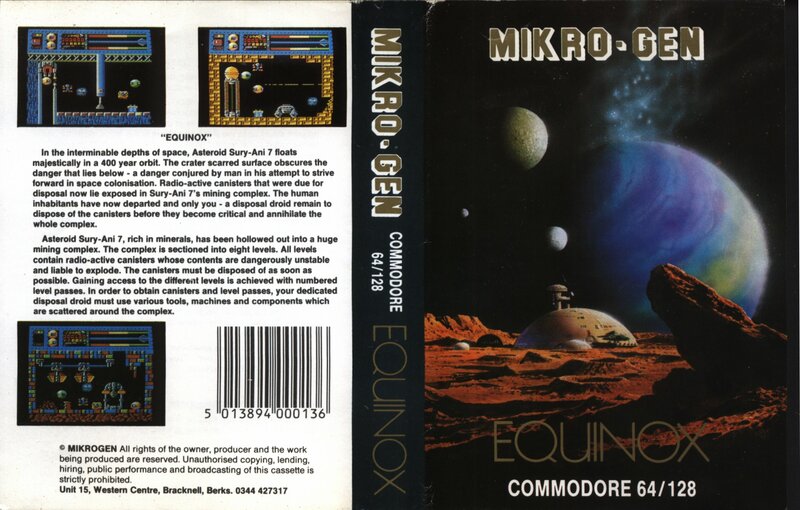 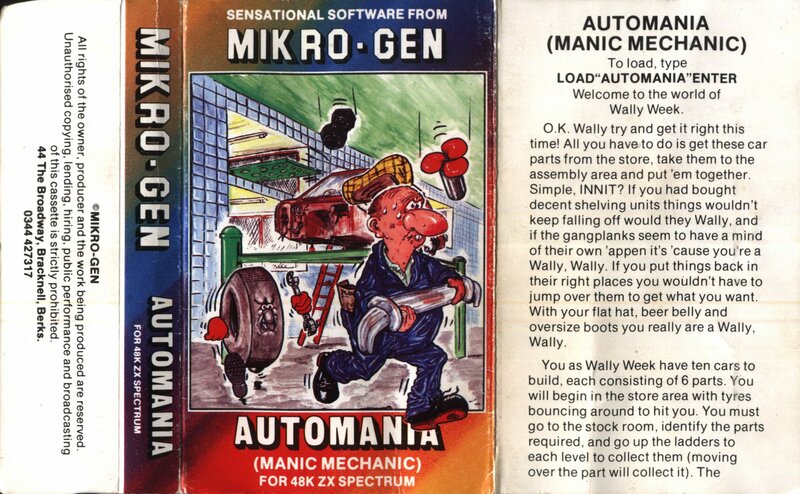 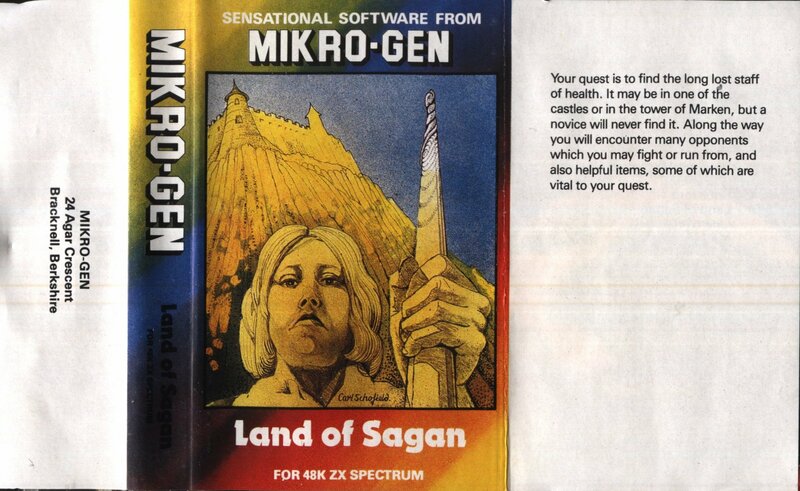 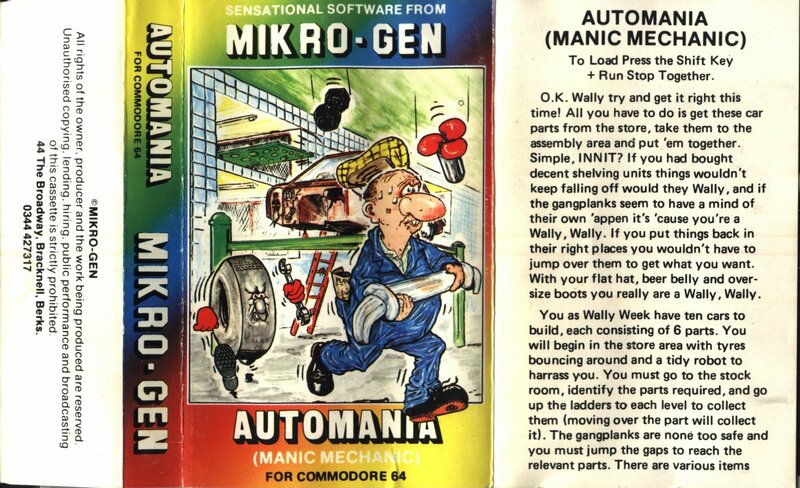 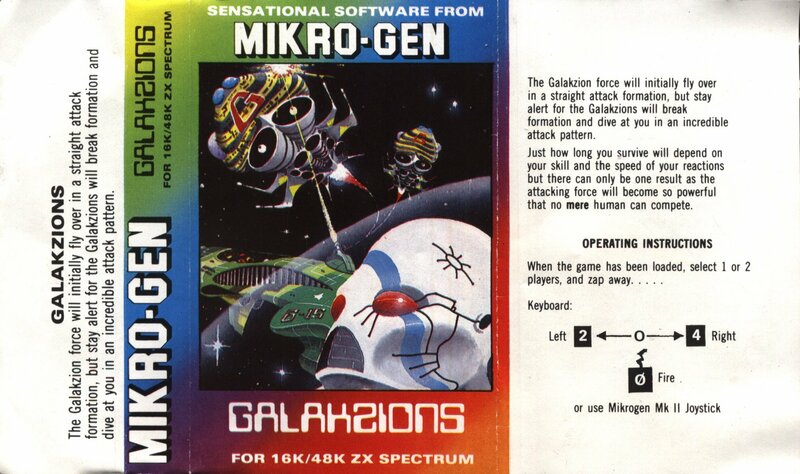 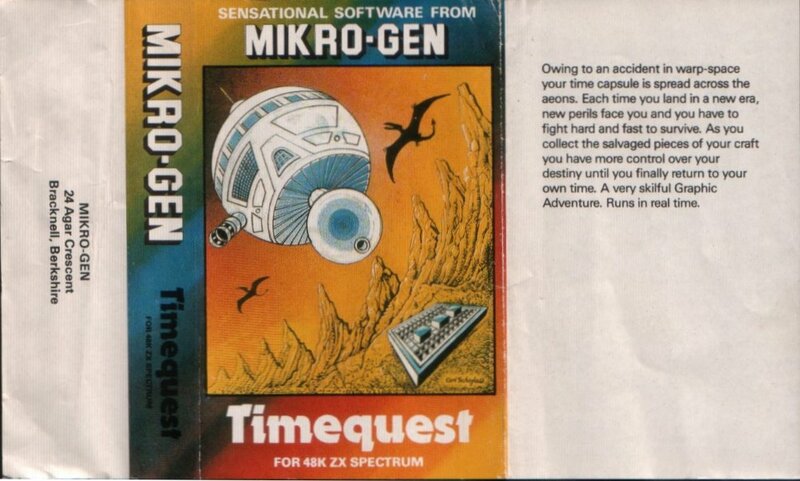 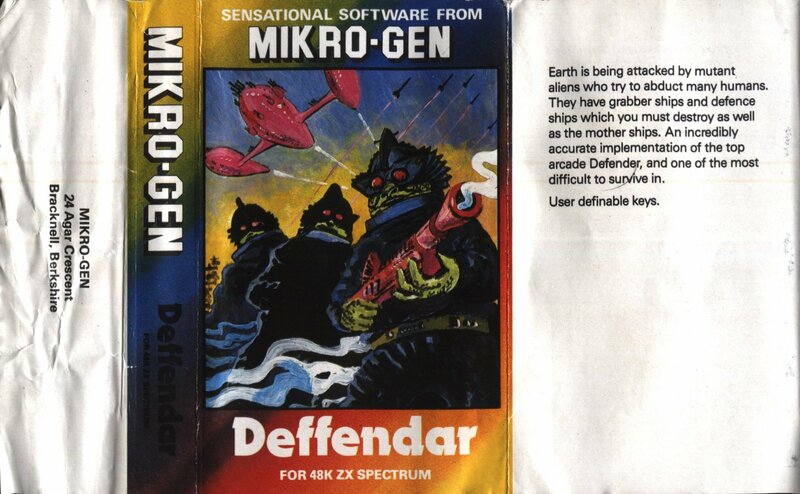 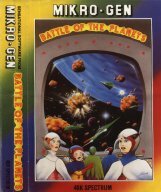 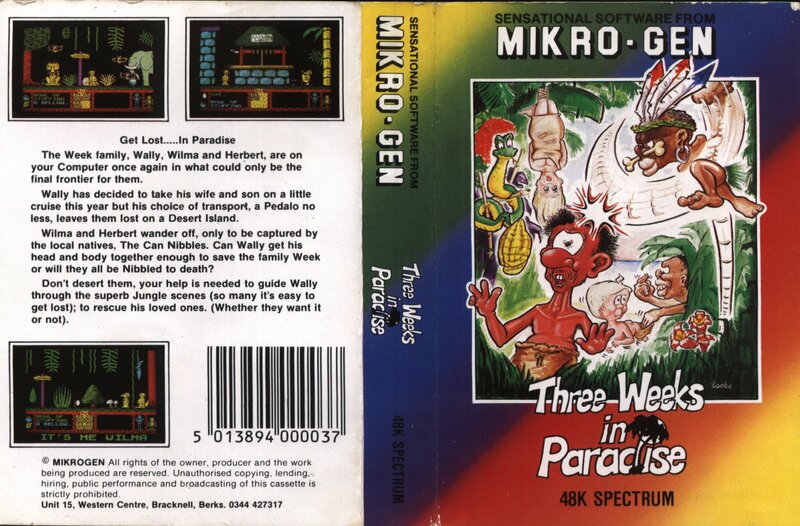 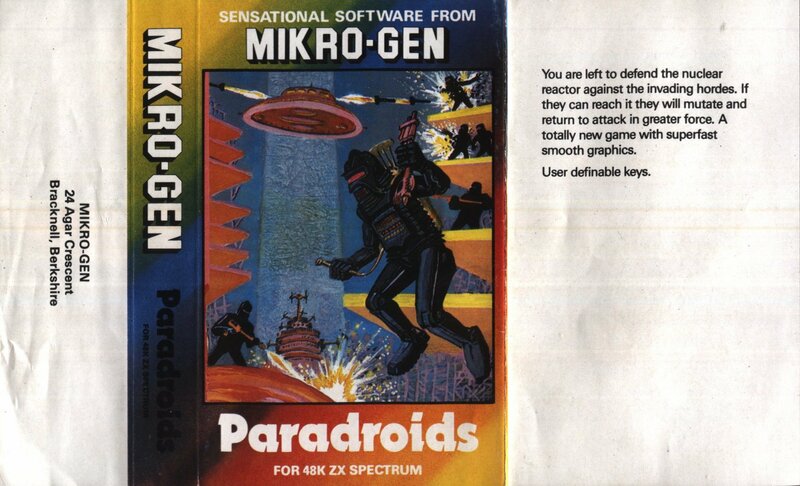 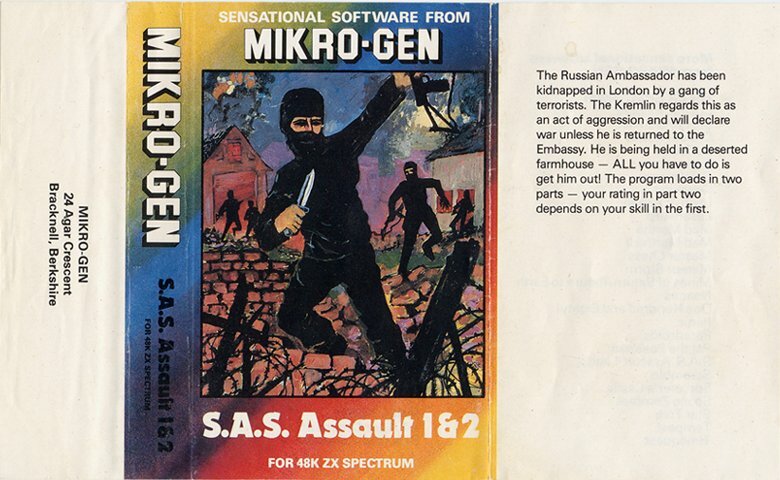 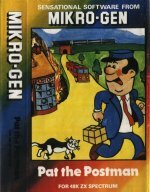 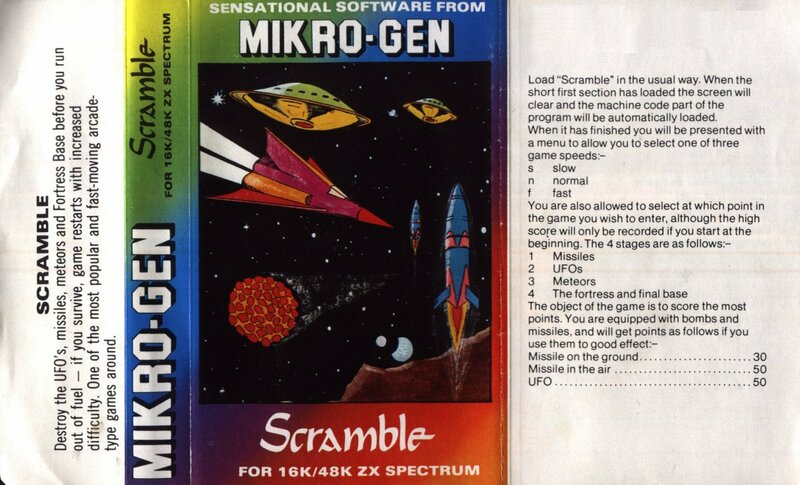 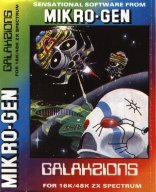 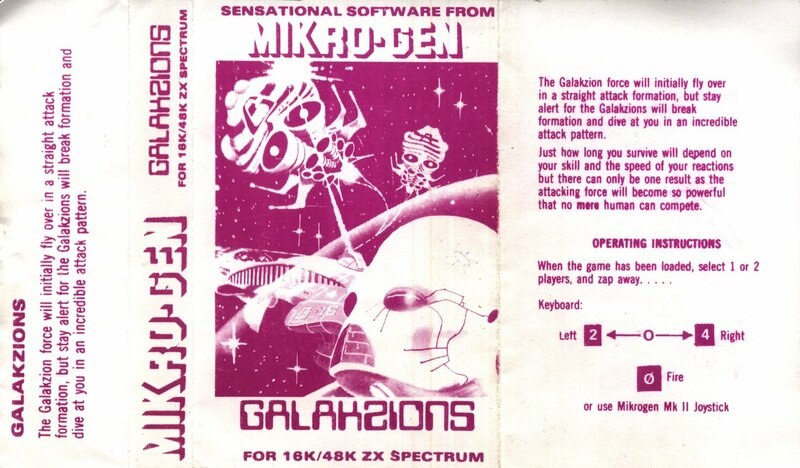 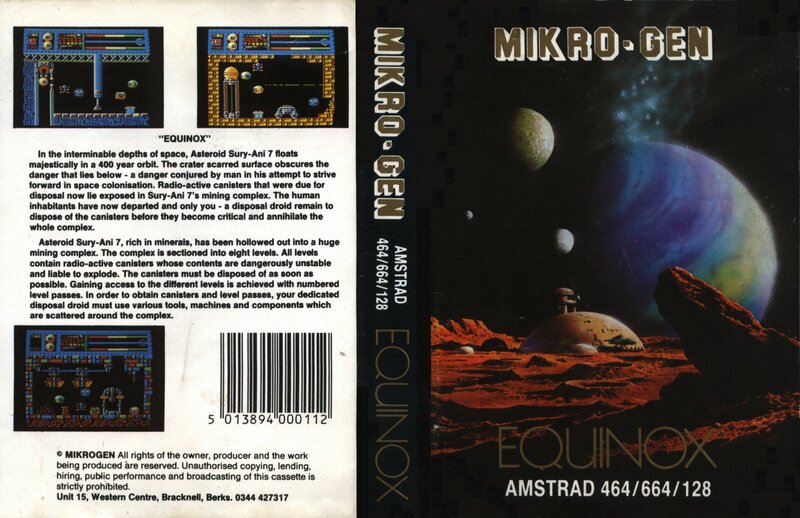 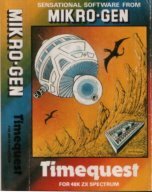 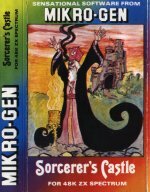 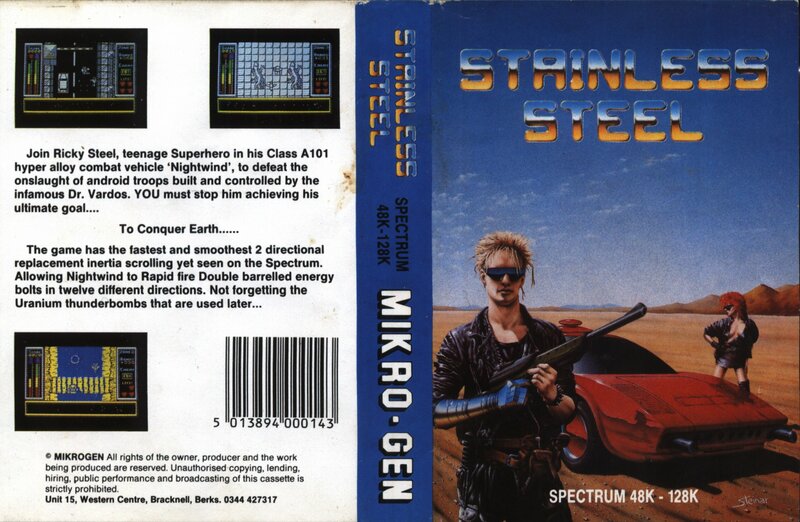 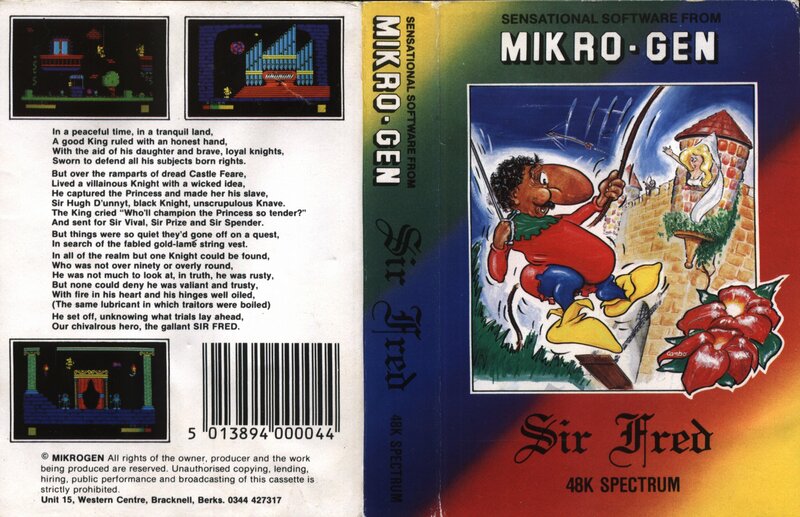 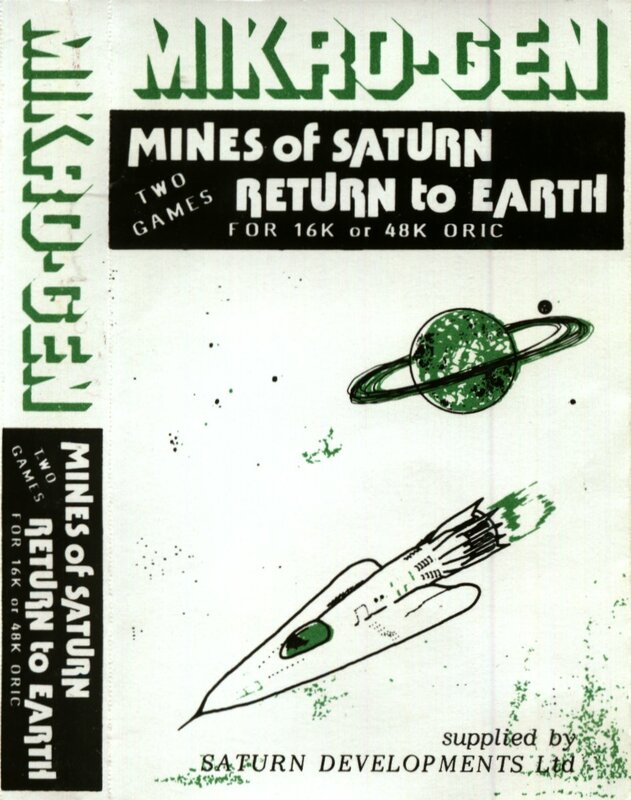 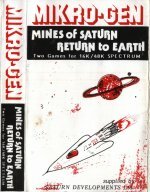 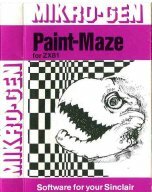 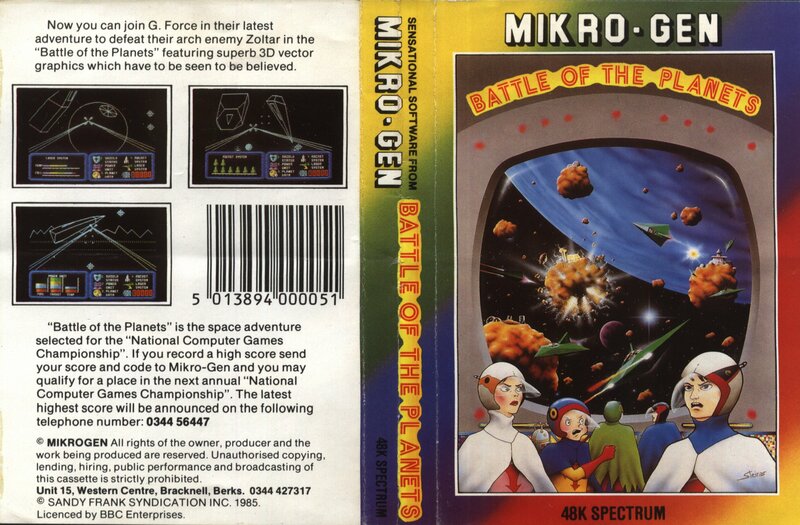 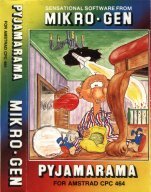 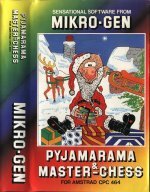 If you have any Mikro-Gen tapes you'd like to donate, sell or trade, I'd love to hear from you. 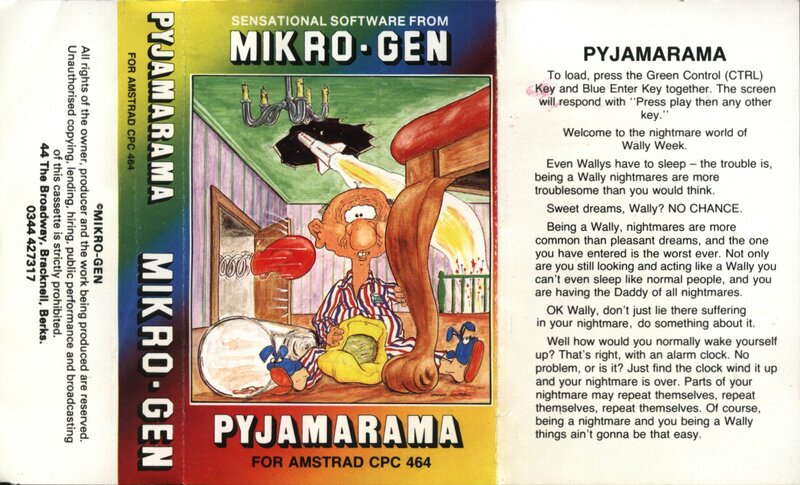 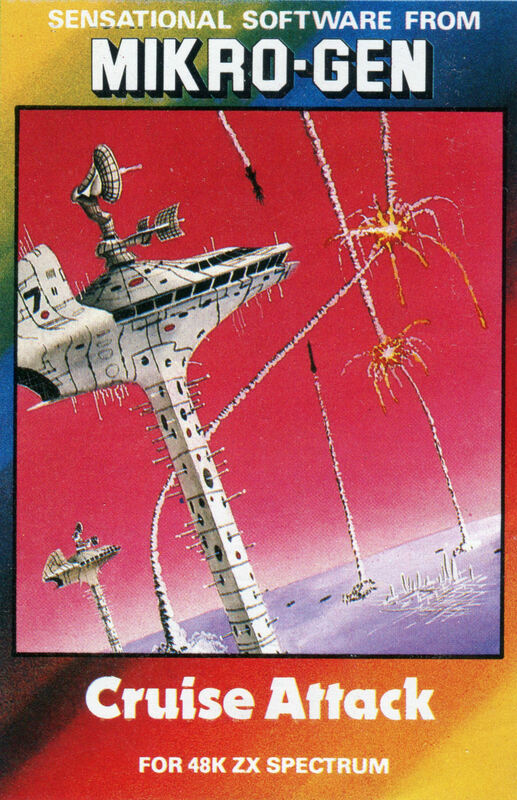 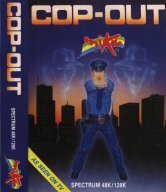 First of all are the inlay scans, more will be added soon. 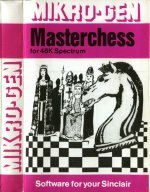 The inlays are arranged into blocks according to the style of the artwork and the layout of the logo's etc.